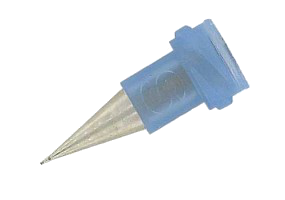 These brush needles are equipped with a luer lock hub tube in stainless steel wrapped in a nickelplated tube. There exist 6 different bristle materials going from soft to very hard. 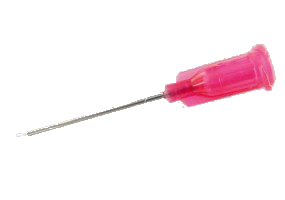 They are available with different gages with the same international colour code as the general needles. *Other sizes are available on demand.